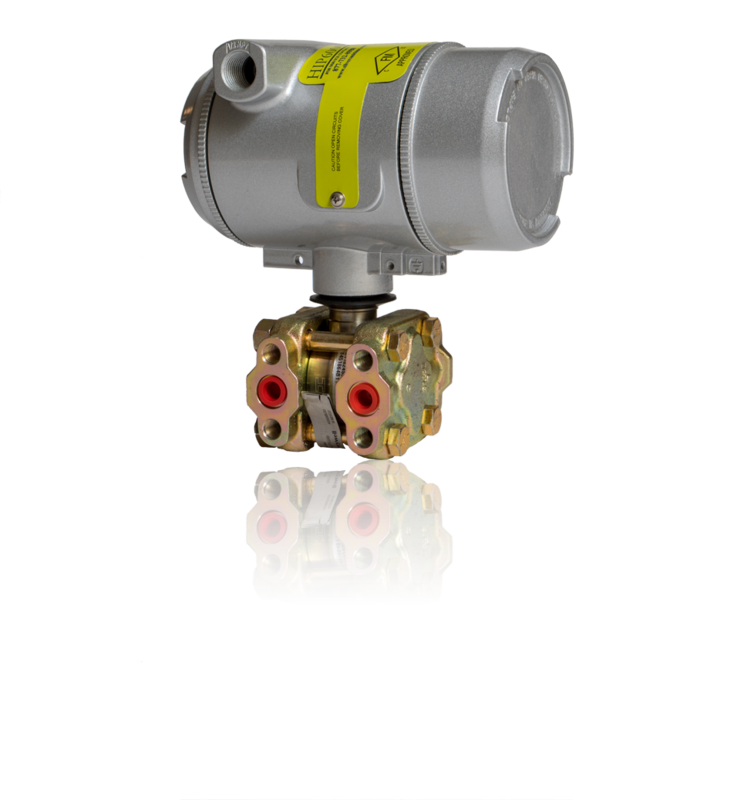 The Silversmith Data HIP is a Class1 Div1, advanced gas meter designed around a partnership with Honeywell. The unit will meter 1 gas stream (DP,P,T) work with ether AGA style or VCone meter runs. The product comes with either ±.25% or ±.1% accuracy. The HIP uses a Smart Honeywell MVX sensor body. The MVX sensor has an integrated differential and atmosphere pressure sensors built in the same body. This sensor is also corrected with its own on board temperature sensor. Communication is the product’s strongest asset. 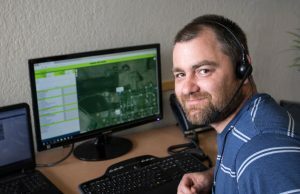 The patented communication method uses internet-based and non-licensed radio technology to record data within a secure server — a very powerful option (SSIPac) available for the HIP. With the SSIPac option, Internet access and a password is all that is needed to retrieve the HIP’s data remotely.